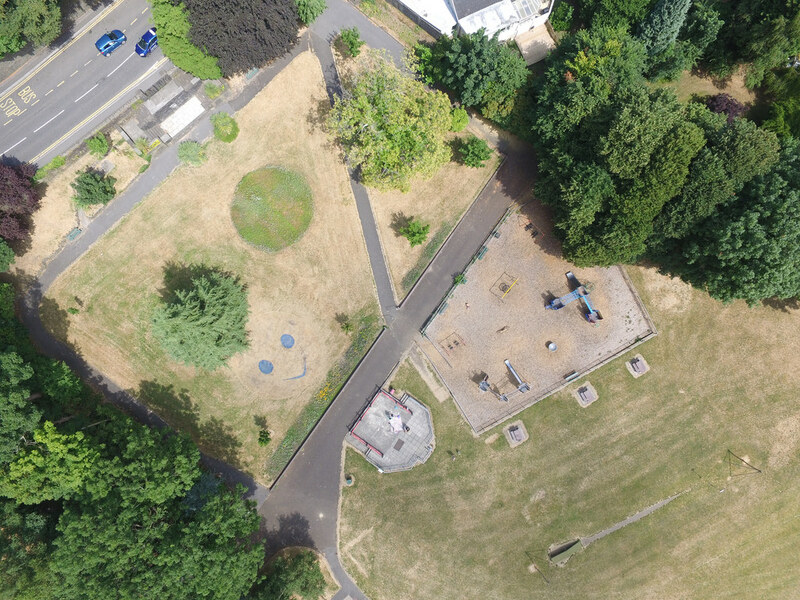 These giant emoji have been set free from keyboards and added to parks in Wales. The social media favourites have been mown into the grass at locations across the city, with a little bit of colour to add hearts and sunglasses. 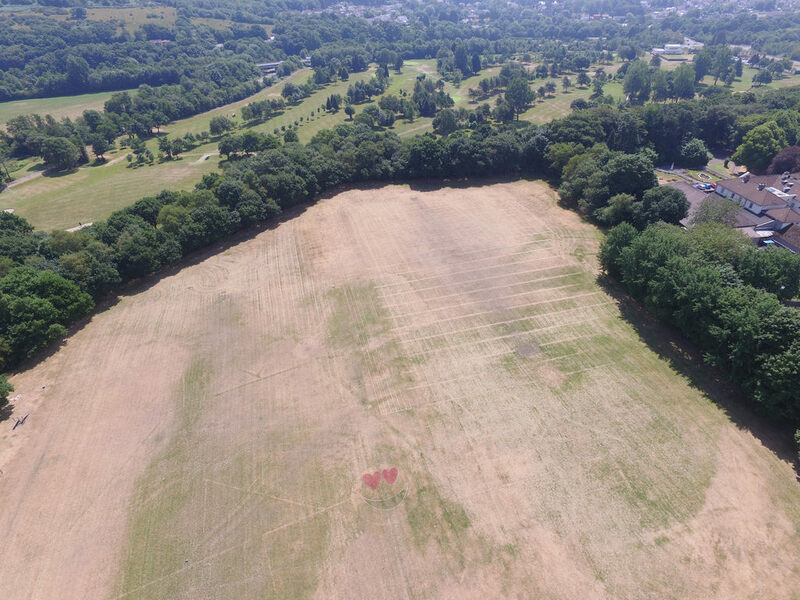 They’ve been created by the parks staff at Swansea City Council for Love Parks Week which continues until Friday and included World Emoji Day on July 17. 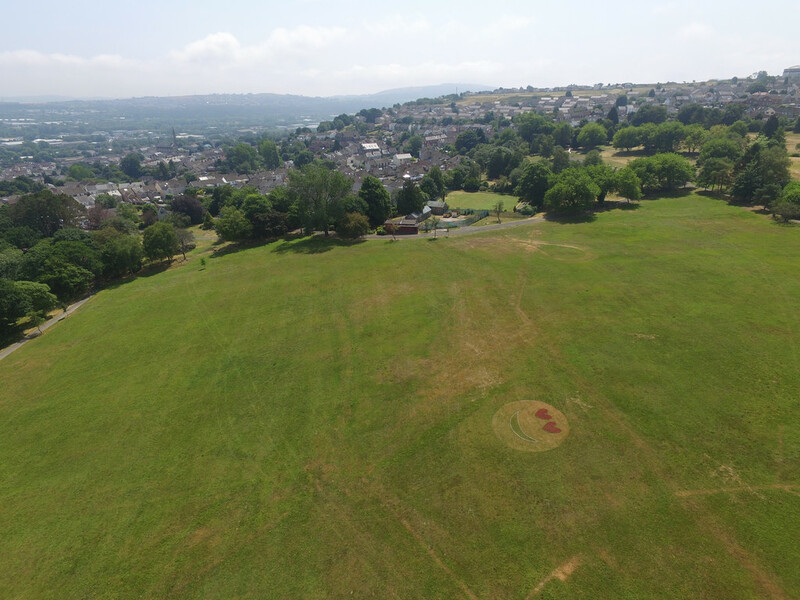 The giant emoji are visible at locations including Swansea’s Victoria Park, Parc Williams, Loughor; and Parc Llewyln, Morriston.